Please find attached the registration form and promo material for the 2019 Female Training Camp & Sleepover held on April 6-7, 2019 at the Rodrigo Resend Academy (469 Spruce Grove, AB). This year’s camp will feature special guest Erin Morgan! 4)	Payment due with release forms. Group 2 9:30AM to 11:00AM Judo / Group 1 10:00AM to11:00AM – P.T. 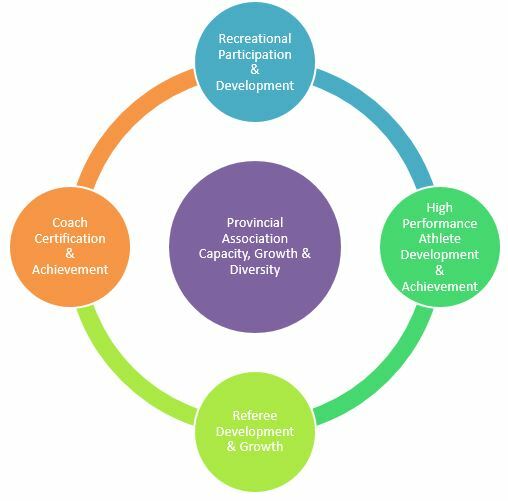 Club coach/representative meeting 10:00 a.m.
U14 start times will be posted after weigh in. 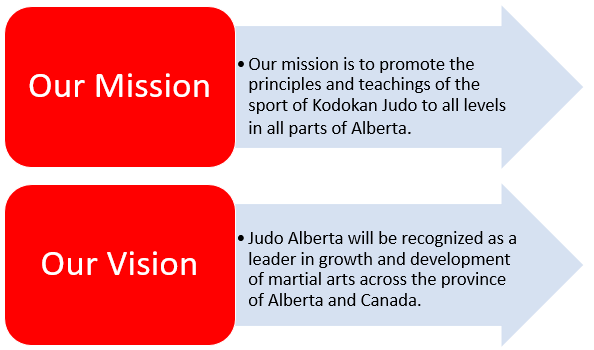 Copyright © 2009- Judo Alberta. All rights reserved. Questions or concerns? 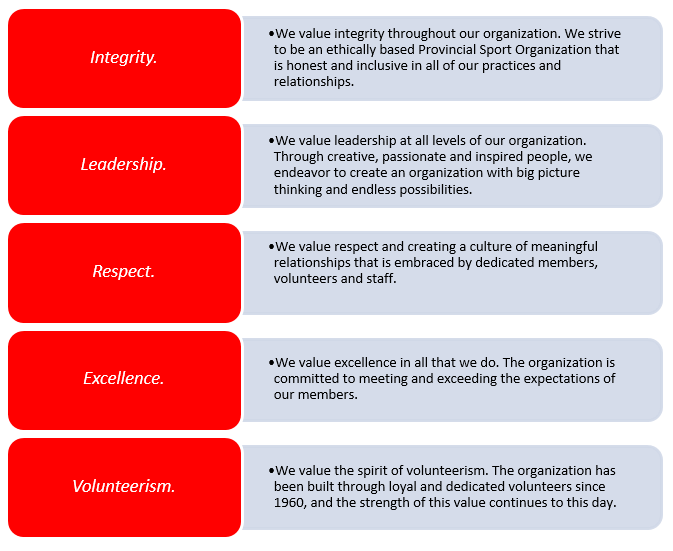 Email judo@judoalberta.com .